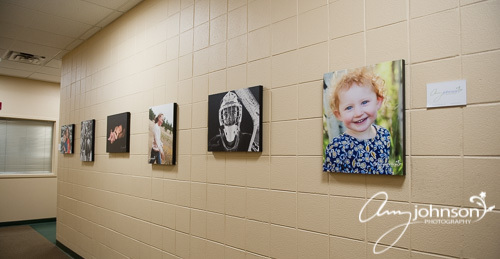 New portrait display at the Buchanan Recreation Center in Evergreen! 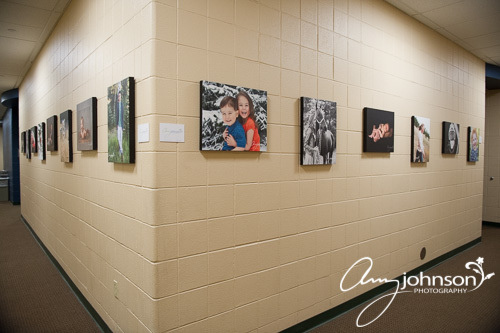 I updated my display at the Buchanan Rec Center! It’s always quite a task to get permissions, prepare the images, have them printed as canvases, ready the canvases for hanging and then the actual hanging of the new display. Phew!